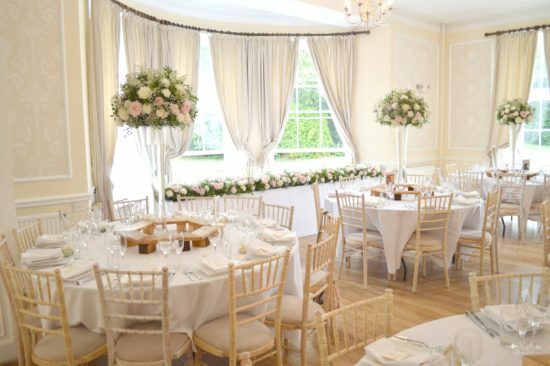 Moyo and Matt chose the romantic setting of Eastington Park for their wedding, they are one of the sweetest couples we have met. 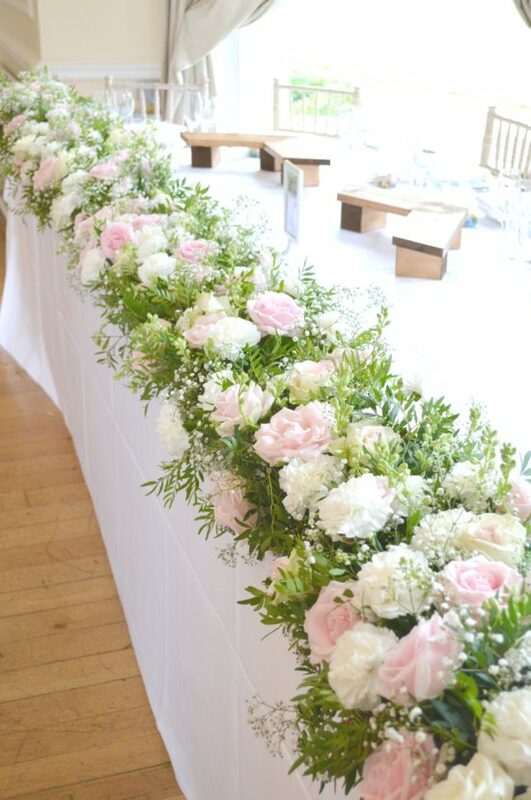 It is always a pleasure to work with the team at the venue again. 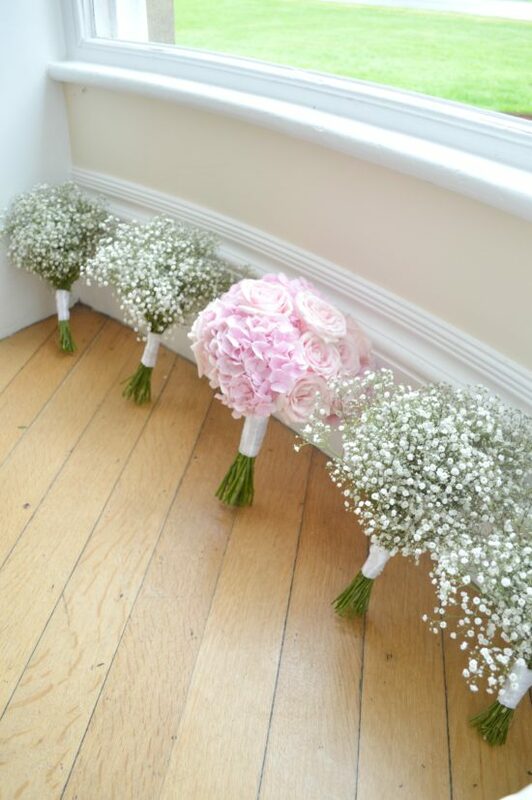 Hydrangeas, roses and gypsophila are a great favourite for the bride. 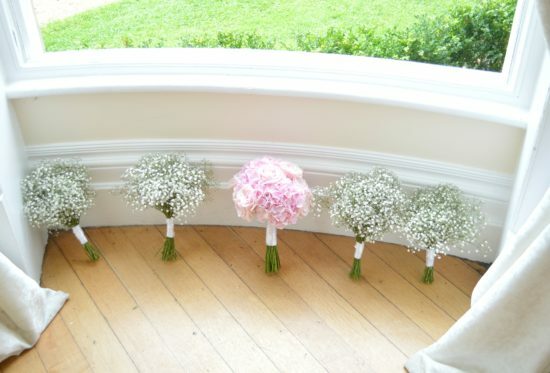 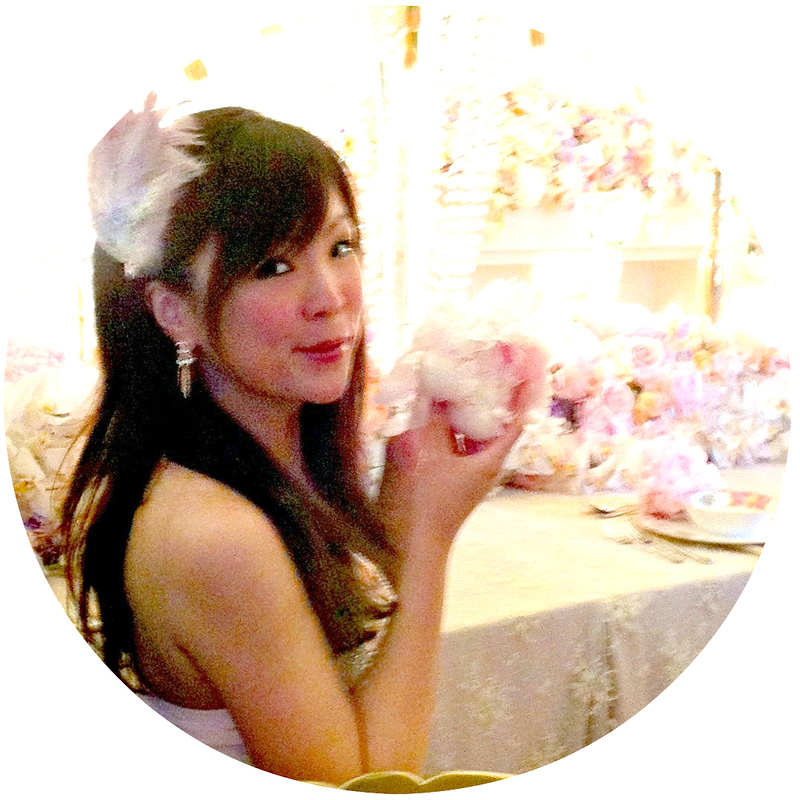 We created a bountiful pink hydrangeas and avalanche roses bridal bouquet, and gypsophila bouquets for the bridesmaids. 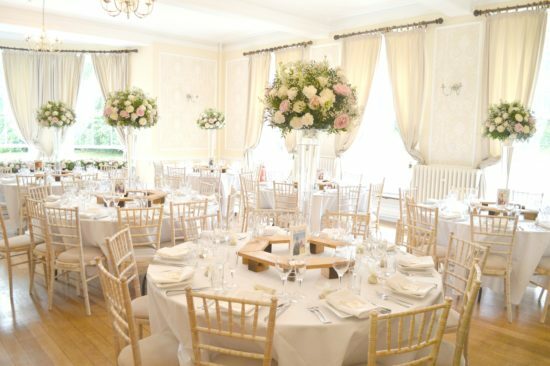 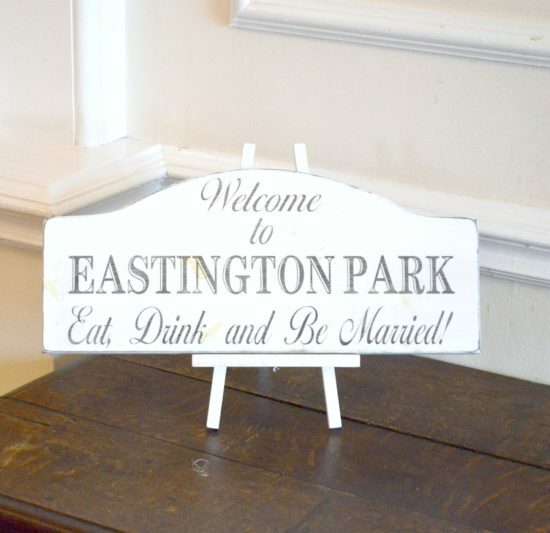 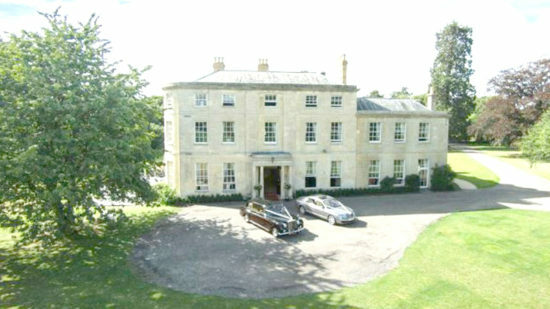 Eastington Park is one of our favourite Cotswold venues. 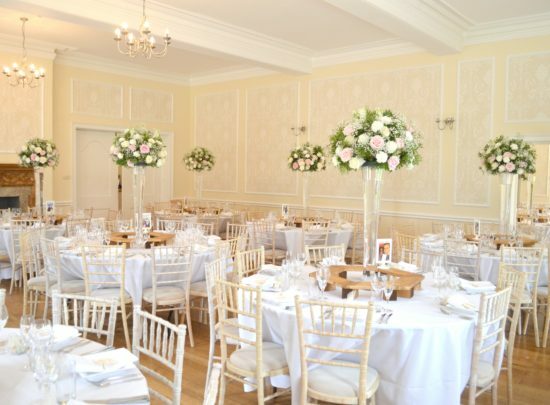 The reception room offers plenty of decorating opportunities. 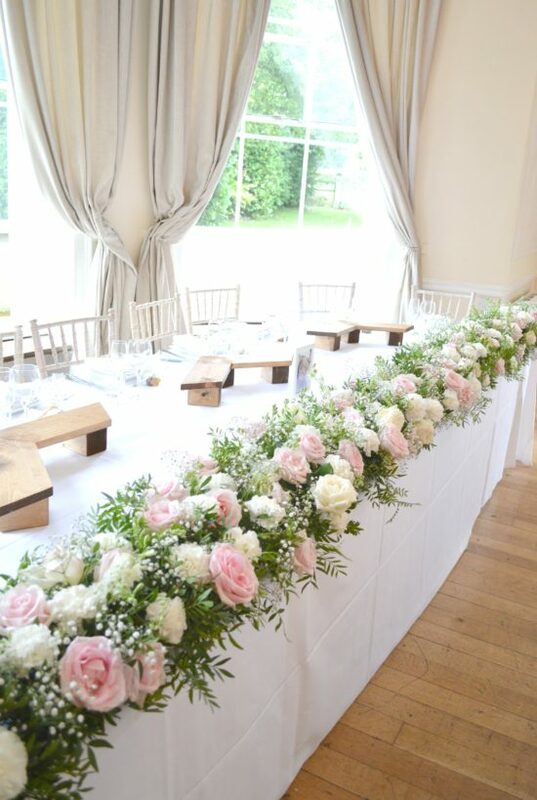 A pink and white floral table runner with roses and gypsophila was used to decorate the top table. 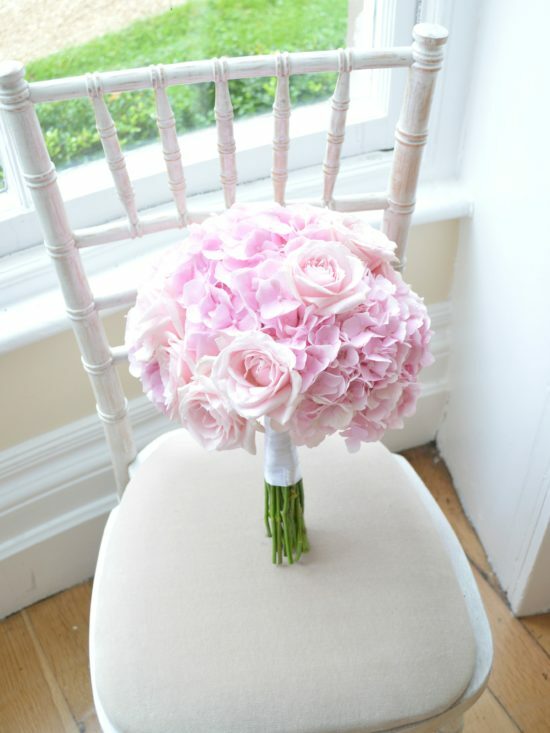 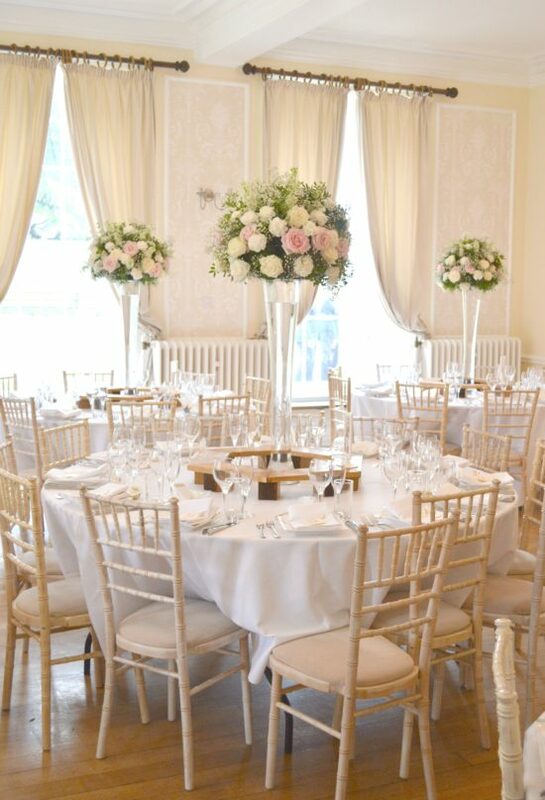 Tall vase arrangements with pink and white roses and gypsophila decorated the guest tables. 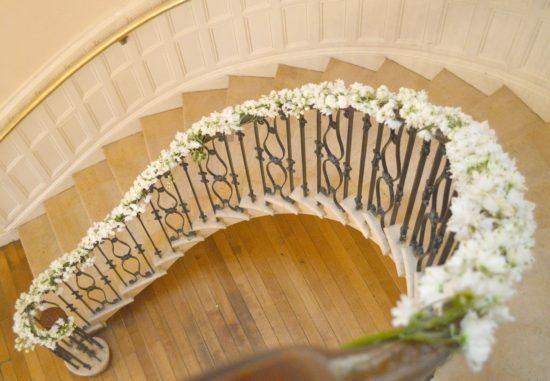 The staircase was dressed with a full white Delphinium garland. 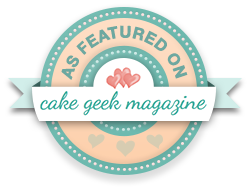 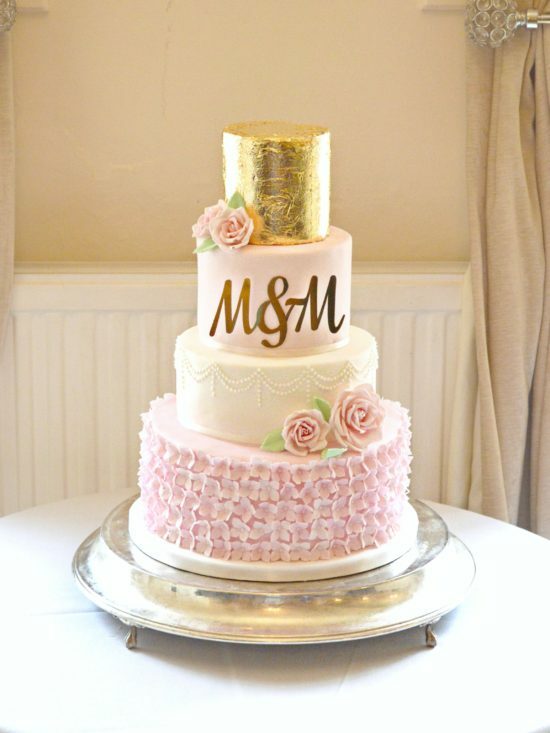 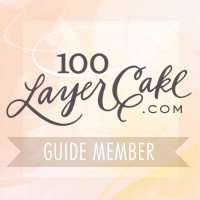 The 4 tier wedding cake was in white, pink and gold with sugar hydrangeas and roses. 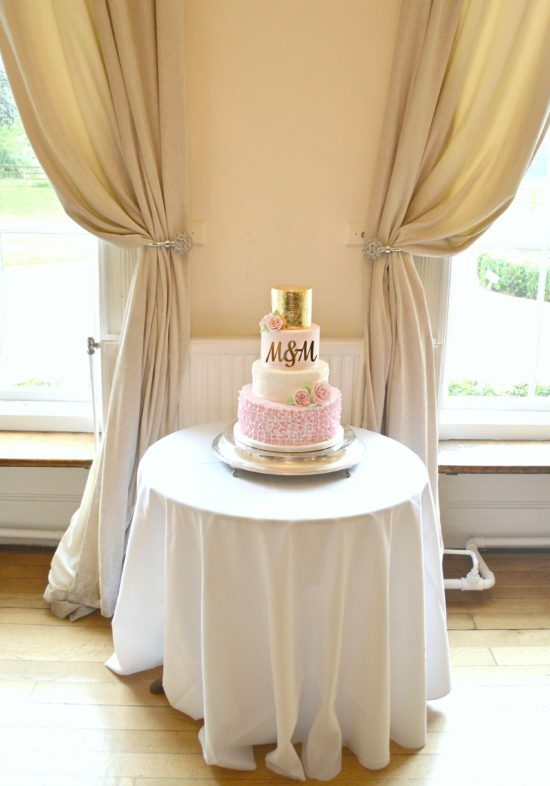 It was rainbow, lemon and oreo and cream flavour.